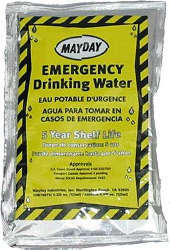 5 year shelf life, U.S. Coast Guard Approved, Pre-Measured Packets make the water easy to dispense, and potential for loss is minimized. If a packet is destroyed, only 4.224 ounces (125 ml) would be lost. No special storage required - it can withstand temperatures from (-40°F to 210°F) Very Low Cost. No Cups Needed! Only $0.29 cents each bag!! Price $32.35 (case of 100 bags)- Additional $10.00 will be added to your shopping cart due to weight of this product. Only $0.19 cents each bag!! Price $858.60 (pallet of 40 cases (100 pouches per case)- You will be contacted for additional shipping to your zipcode for the 1,800 lb pallet. Canned Water: Buy Emergency Drinking Water Once & Buy for Life! Stackable, from floor to ceiling! Bulk discount, buy 5 bottles at $5.40 each!!! Case of 576 units, only $4.45 each!! 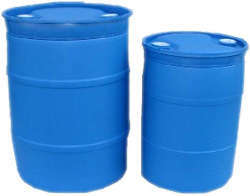 Canned water in steel cans has a shelf life of 30+ years, the longest water shelf life available in packaged water. 12 Pack, 28 Oz. Cans. 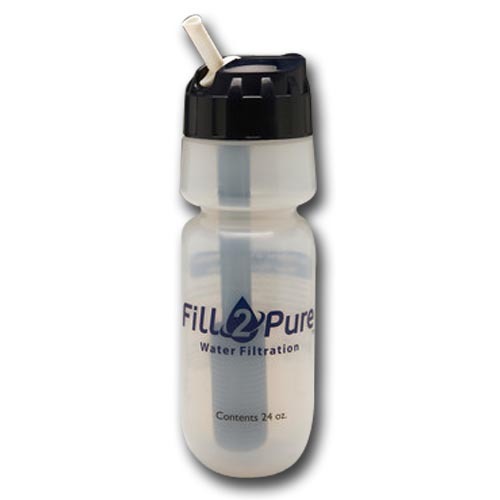 Dimensions Each Ase: 16" x 12" x 5.5"
Dimensions each pallet: 48" x 40" x 48"
The bottle produces up to 100 gallons of great-tasting water; and is equal to 757 half liters of bottled water! 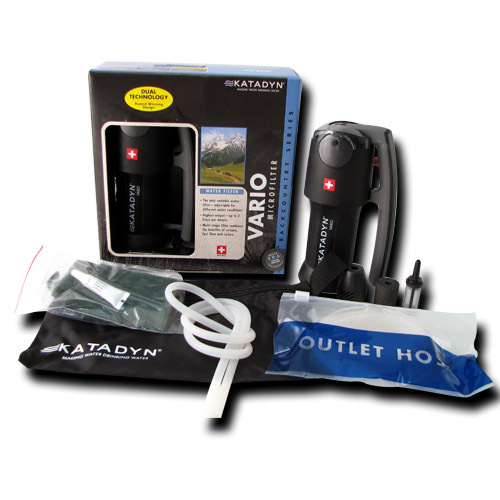 For the 75% of the water consumed away from home, this is the perfect portable product! Now with BIOSAFE®, removes up to 99.99% of bacteria, virus, contaminants and pollutants found in drinking water sources using its proprietary Ionic Adsorption Micron Filtration System. 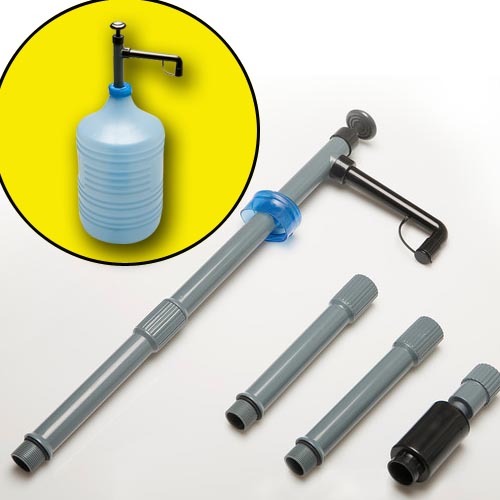 The Pure Water Pump is ideal for pumping filtered water from any reservoir - 2 1/2 gallon to 5 gallon bottles, 20 to 50 gallon drums, a tub, storage tank, pond, pool, river, lake or virtually any type of container! 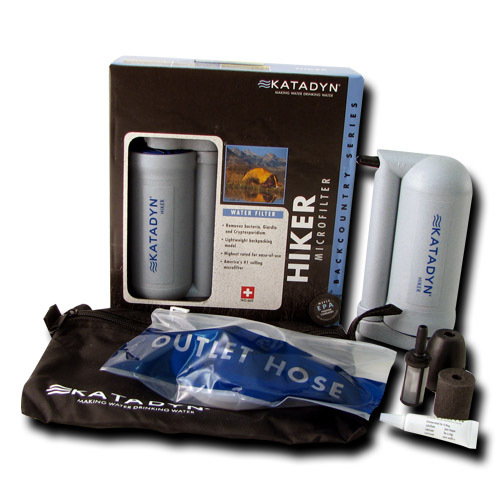 Provides up to 100 gallons of filtered water. Now with BIOSAFE®, removes up to 99.99% of bacteria, virus, contaminants and pollutants. 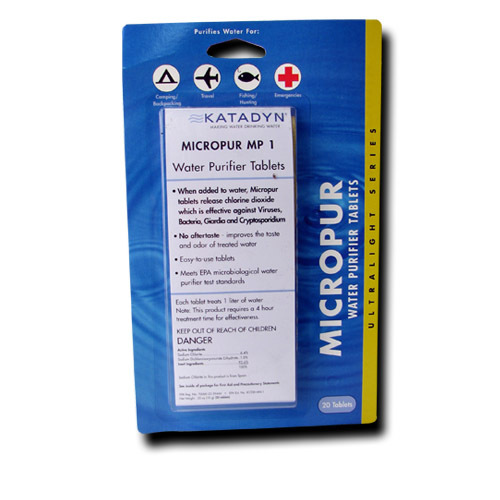 The pump uses the Advanced filter which is made of the same media as the Standard filter that features BIOSAFE® with the addition of EPA approved iodinated resin (EPA Reg #: 35917-2) which removes virus and bacteria to 99.9999%. 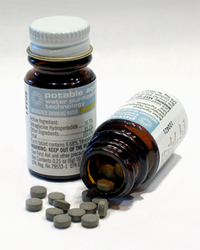 Extensively tested by independent laboratories using EPA/ ANSI protocols and NSF Standards 42 and 53. Removes/reduces Organics and In-Organics such as DDT, PCBs, THMs, Lead, Copper, Mercury, Arsenic and Chromium 6, as well as pathogens such as Guardia, Cryptosporidium and E- Coli Bacteria. 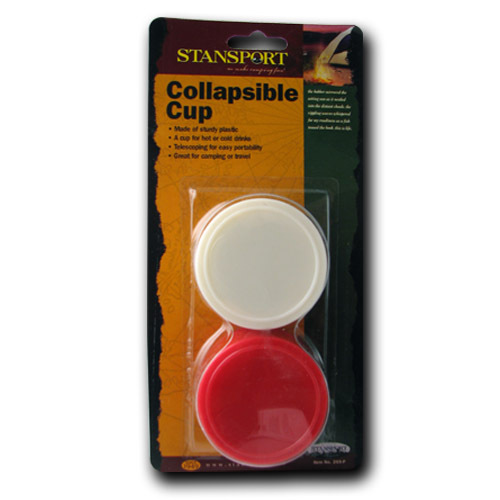 Collapsible Cup Telescoping for easy portability and storage for these 4 ounce cups. 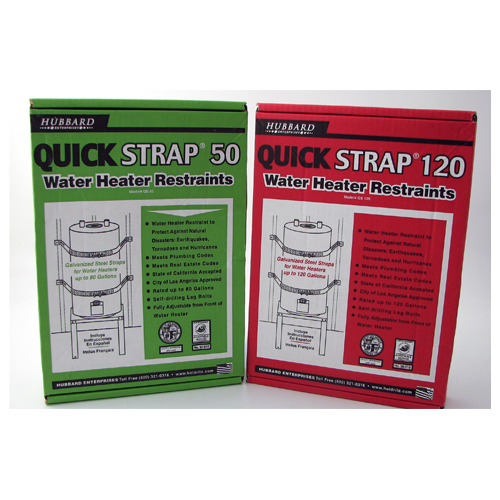 Provides restraint against natural disasters such as earthquakes, tornadoes and hurricanes. 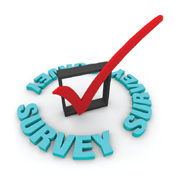 Meets plumbing and real estate codes. Fully adjustable with self drilling lag bolts.